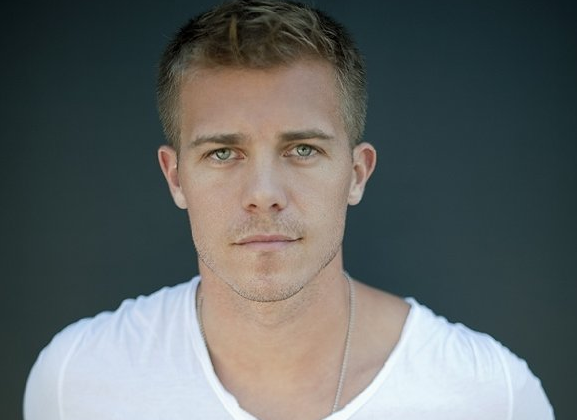 Michael Roark has joined the cast of CBS soap opera The Young and the Restless. He is taking on the recurring role of Travis. Roark is scheduled to make his Y&R debut on Friday, April 29. “Happy to be aboard,” the actor posted to Twitter. Roark has previously appeared in episodes of Sleepy Hollow, Finding Carter and Beauty and the Beast, as well as guest spots on numerous other primetime series. Roark was born and raised in Schaumburg, Illinois. He began his acting career as a theater minor at Illinois State University and continued training and performing in local theater while attending law school at the University of Florida. He is a licensed attorney.